You want a single man's fortunes by which you can gauge the current success of Nintendo? 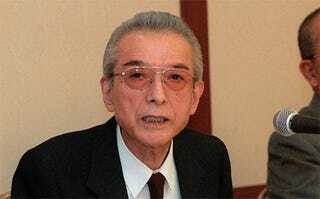 Look no further than former chairman Hiroshi Yamauchi, who in the past three years has gone from being Japan's 11th-richest man, to it's 3rd-richest man, to now it's richest man. That's what happens when you own mountains of Nintendo stock, and said stock goes through the roof. While there's been no reports of Yamauchi smashing any marble tables over the news, he is expected to spend at least some of his winnings on a new leather face.